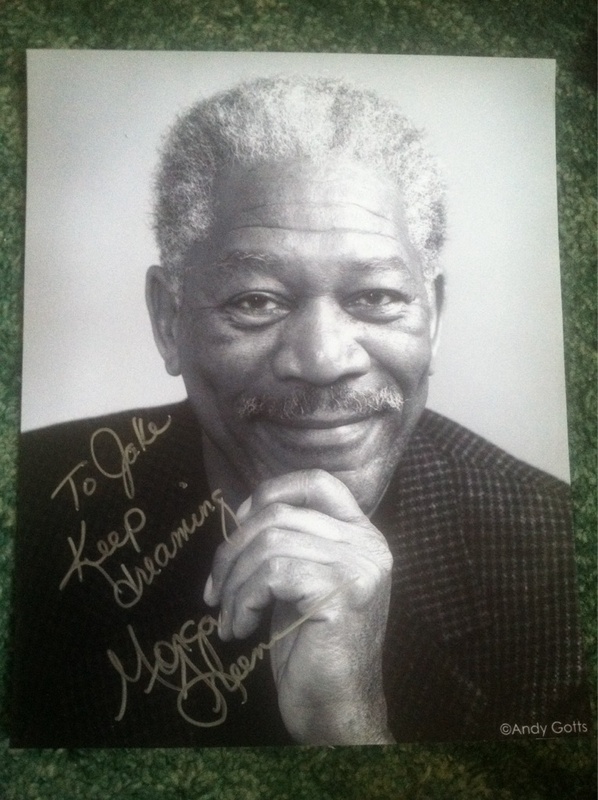 Sent a letter to Morgan Freeman asking if he would marry me. Got this in return; not going to lie, I’m kinda hurt. 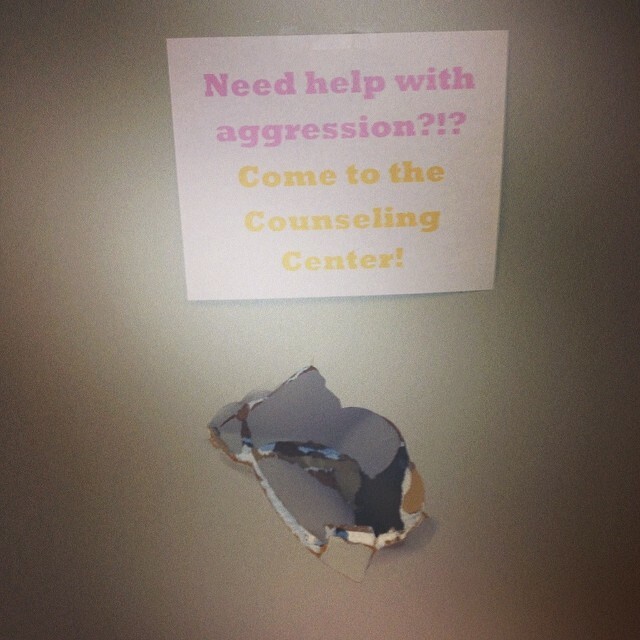 I work at a university counseling center, someone punched a hole in the hallway next to our office. I took the opportunity to make a sign! 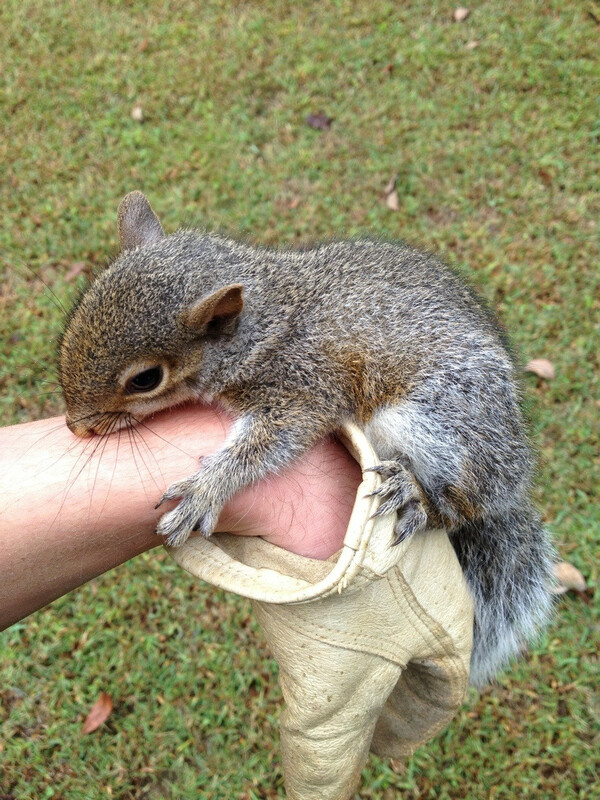 Found this little guy while I was doing yard work. He would not let go of my hand for an hour. 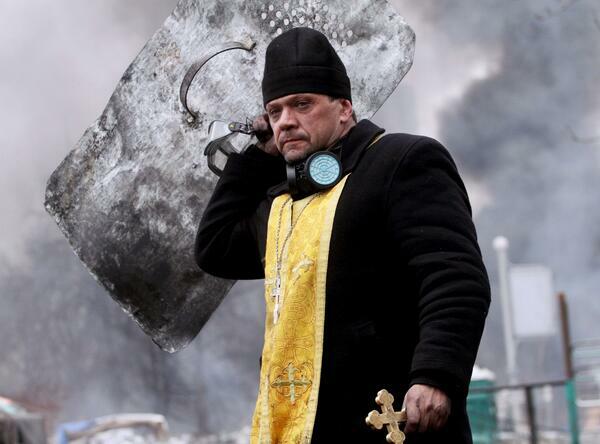 One of the more powerful photos from Ukraine. I can’t help but wonder what’s going through his mind.